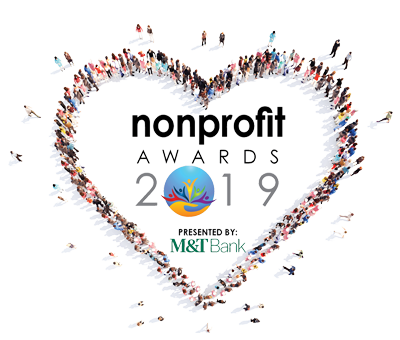 Therese Schoeneck, Founder and Executive Director of HOPE for Bereaved is the 2019 honoree of Lifetime Achievement Award, given by M&T Bank and the CNY Business Journal at the 11th Annual Nonprofit Awards ceremony on Wednesday, March 27th in Liverpool. This year we celebrated our 40 Year Anniversary! It was an evening filled with laughter, fun, enchantment, and friendship. 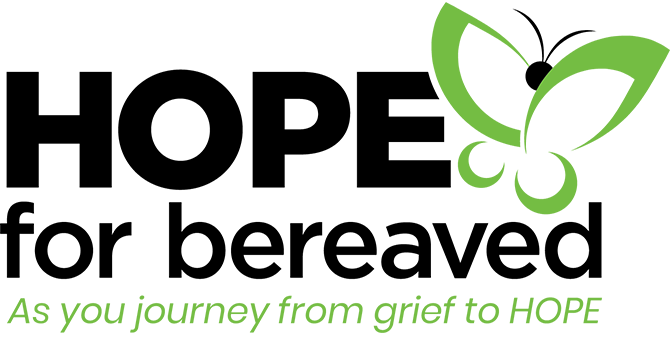 Our annual Celebration of HOPE Dinners are a celebration of our loved ones, and of the many years of service HOPE has been providing for grieving children & adults in our community. HOPE for Bereaved understands that when someone close to you dies, it changes your life. Those suffering from grief need the support of others who share that experience. 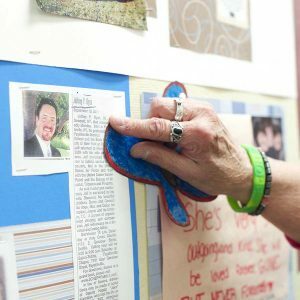 HOPE for Bereaved offers support groups, 1-on-1 counseling, and many other resources provide hope for the bereaved. The Butterfly Garden of HOPE is a memorial to those who have died, a symbol of hope to the living and a place of comfort for the grieving. 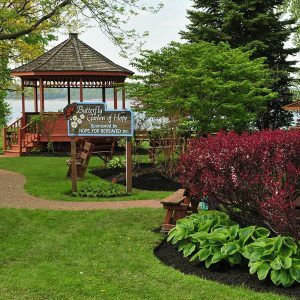 It is located on the lawn between Onondaga Lake and the Parkway in Liverpool, New York. 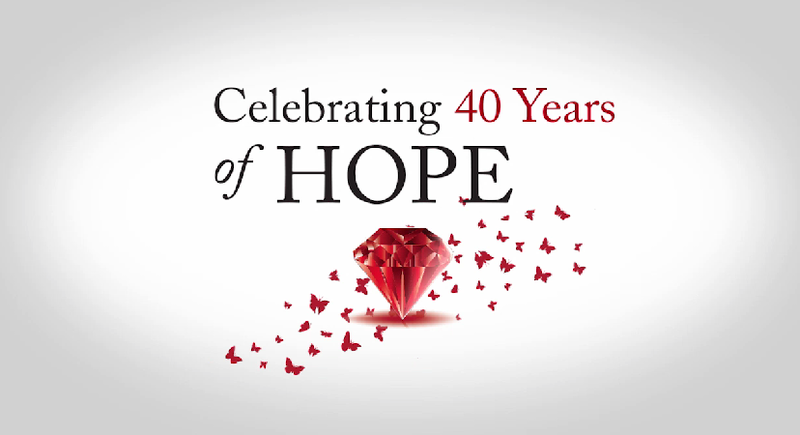 Friday, November 15, 2019 OnCenter Grand Ballroom Celebrating HOPE 41st Anniversary More information on the 2019 Celebration of HOPE to come!